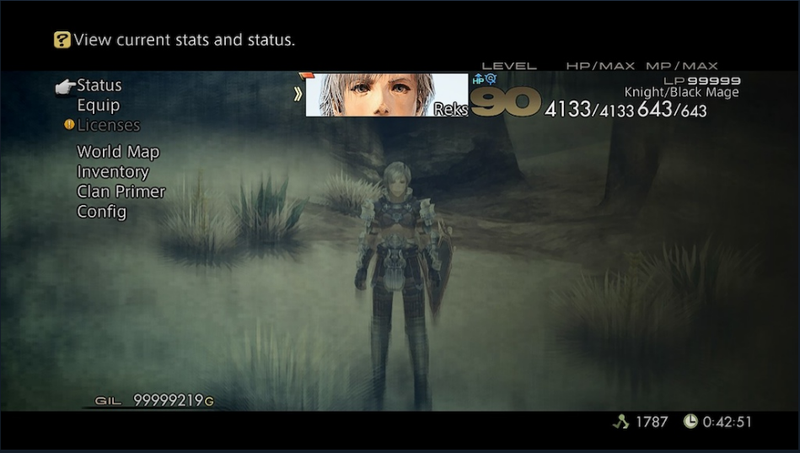 If you have ever wanted to play all of Final Fantasy XII as Reks, the character who dies in the opening tutorial, you’re now in luck, thanks to the power of PC modding. “Play as Reks fully” is just one of many substantial PC mods that has popped up over the past couple of weeks, since Square Enix released the very good port of Final Fantasy XII: The Zodiac Age. Other mods allow you to make your license board look like Final Fantasy X’s sphere grid, prevent HP bars from appearing over your characters’ heads, and, uh, make your entire party appear in towns. They’re compiled over at NexusMods. What’s fascinating about Final Fantasy XII’s mods isn’t just that they’re appearing so soon after release. It’s that here we are in 2018, and people are putting in the time to make it so you can play as Reks in a PC port of a PS4 remake of a PS2 game from 2006. What a world.